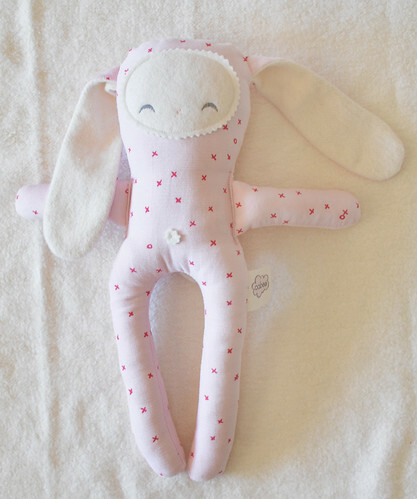 lesliekeating: Make your own Easter bunny? 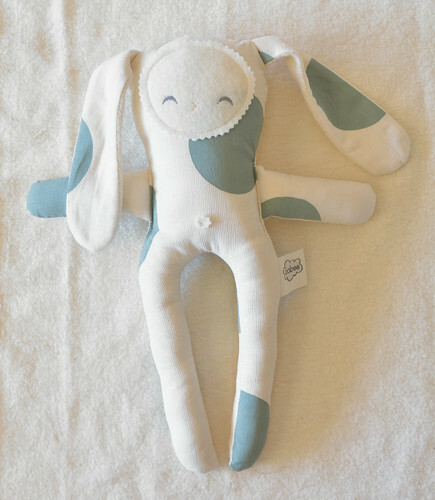 Make your own Easter bunny? 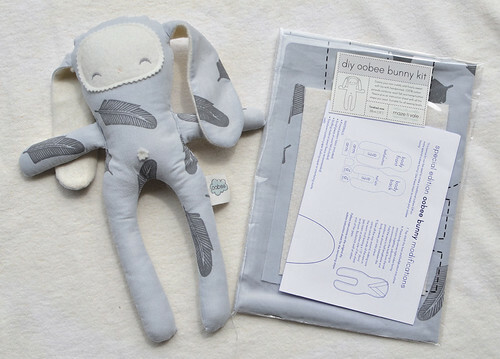 DIY oobee bunny kits are now also in stock! 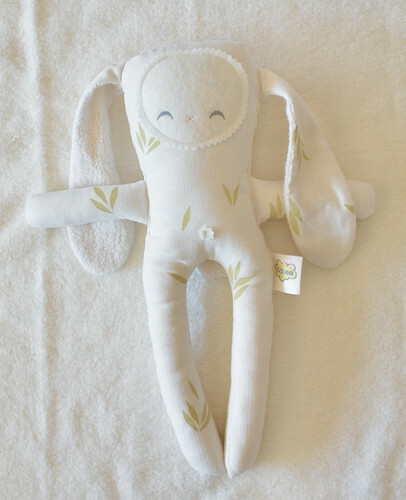 Choose from any of the four fabric designs shown in this post and use the kit to make your own sweet traditional oobee or oobee bunny with the bonus materials included. There are a limited number of these kits available but standard DIY oobee kits will be back in action once these are sold out. Get thee to the shop!